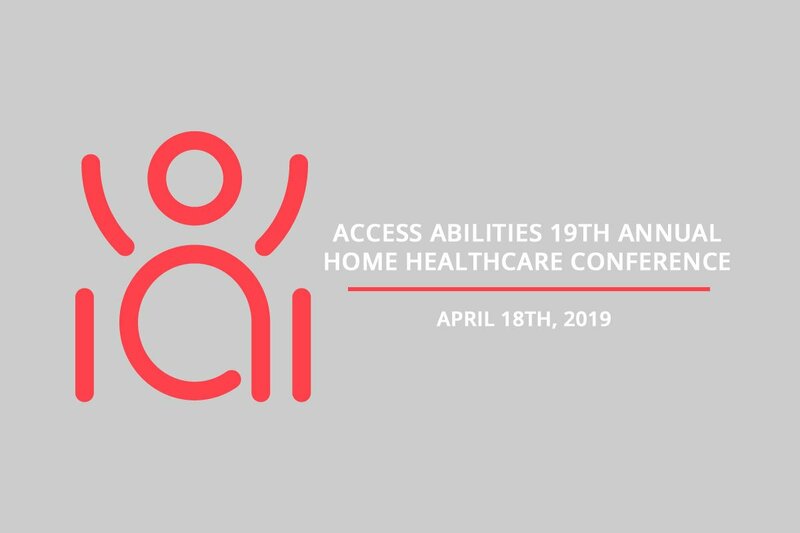 Access Abilities Healthcare Conference | Future Mobility Healthcare Inc.
Access Abilities 19th Annual Home Healthcare Conference is around the corner! An important, complimentary event for health professionals in OT, PT, rehab, hospital, long-term/senior/convalescent/transitional care, insurance and more that will best help you assist clients, patients and residents. Future Mobility Healthcare Inc. sincerely invites you to visit our booth during the exhibition on April 18th, 2019. We will be showcasing our wide range of disability products, wheelchairs, commodes, seating and cushion solutions. Stop by and chat with the Future Mobility Healthcare Team at booth #19.